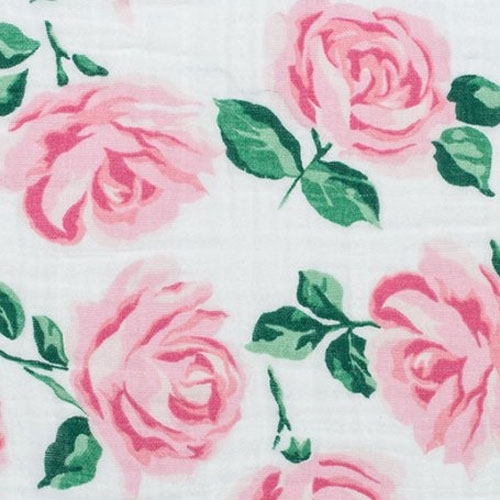 This sweet muslin crib sheet features a colorful rose pattern in pink and green. Our soft cotton muslin crib sheets feature a breathable and natural construction that softens with every wash. 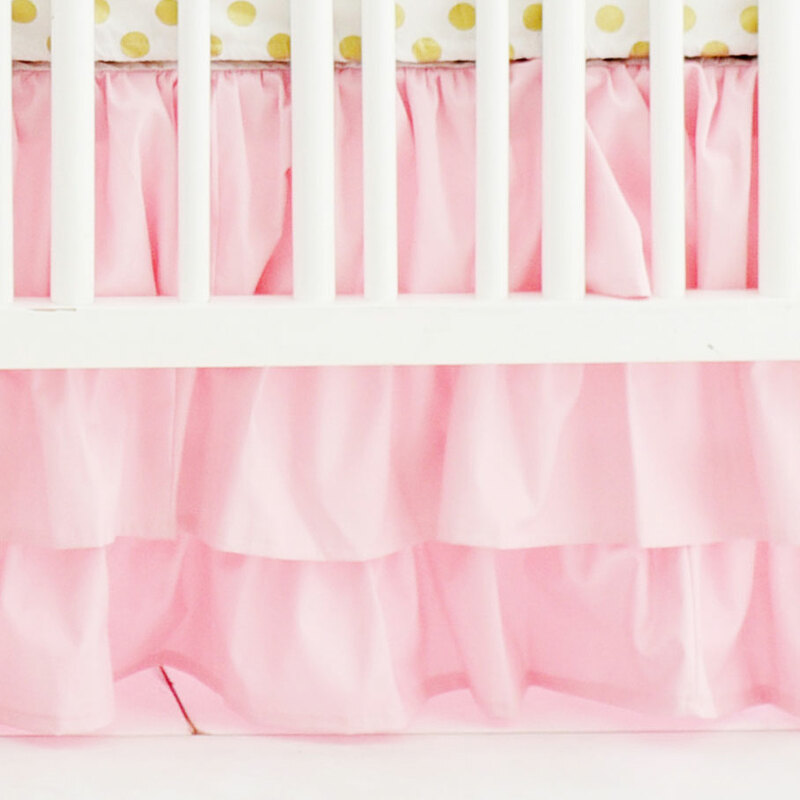 Coordinate this rose crib sheet with our Pink Rose Garden Crib Collection.